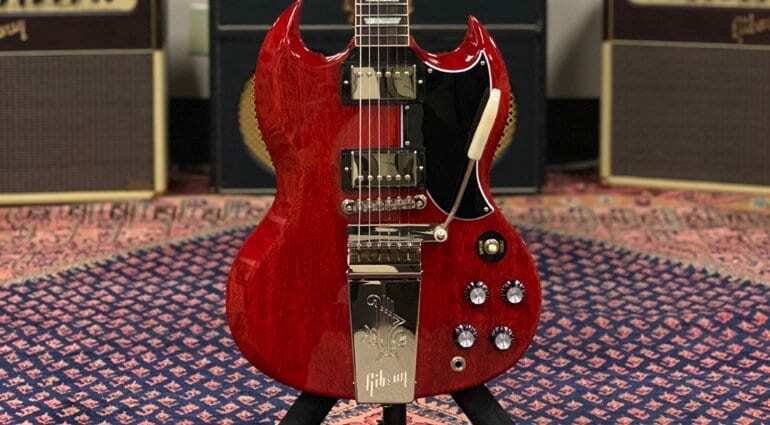 After missing last year’s show, Gibson is back with a vengeance! Yes, it’s made mistakes in the past, but this company looks like it’s about to rectify them. All great inspiring words, but let’s hope these guitars are perfect. 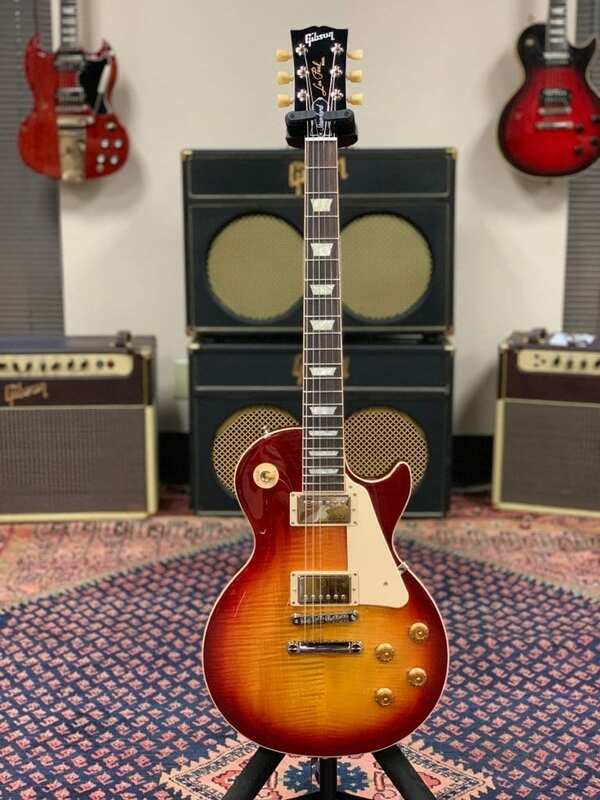 As the brand has work to do to reclaim its crown as a great American guitar company. 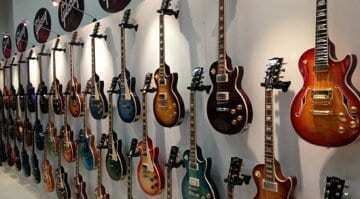 Gibson, you’ll remember, has a new CEO, James “JC” Curleigh. And in case you hadn’t noticed, the company has re-vamped and tidied up its website. This once great American brand is fighting back in style. 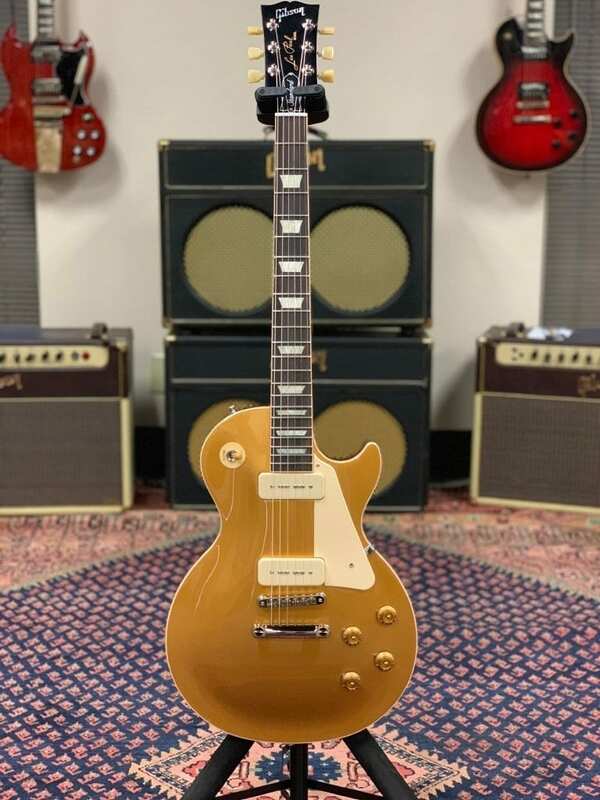 We have the following models to look forward to at this year’s Winter NAMM – and it is all back to ‘Golden Era’ specifications and construction ideals. 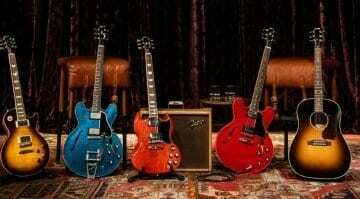 There is a now a new Les Paul Standard ‘50s spec, plus a Les Paul Standard ‘60s spec as well as one with P90 pickups. 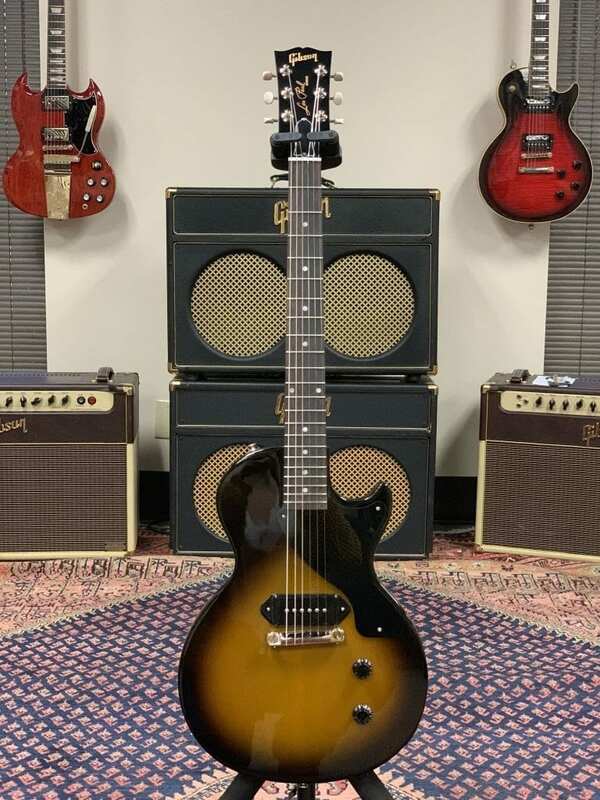 Then we have a Les Paul Special in TV Yellow and Les Paul Junior Tobacco Burst. 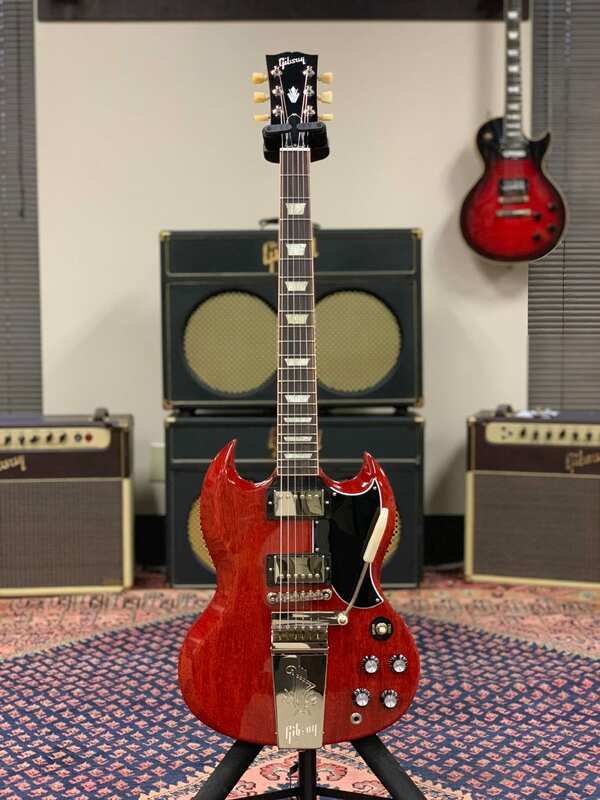 Last up are my two favourites of the bunch, an SG Standard and two new 61 spec SG’s with “maestro” and “sideways” Vibrolas. 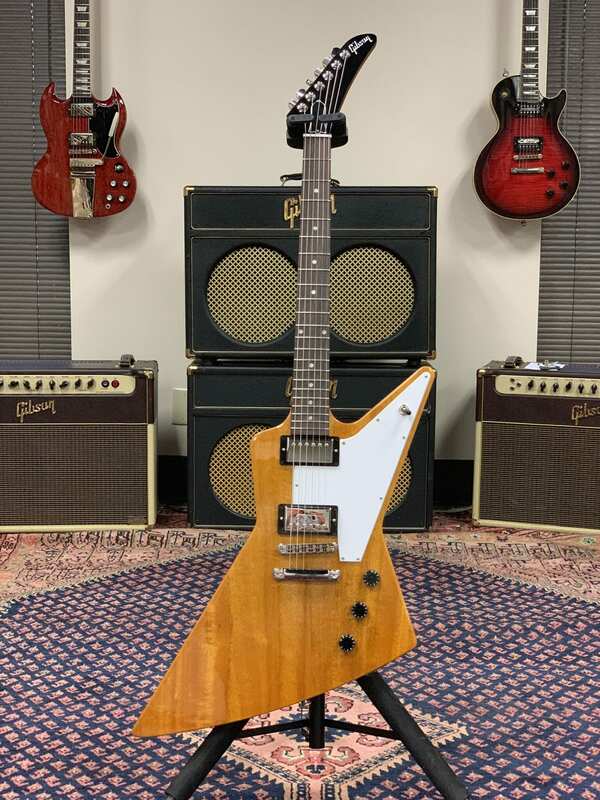 There is also a rather tasty looking Explorer in there as well! 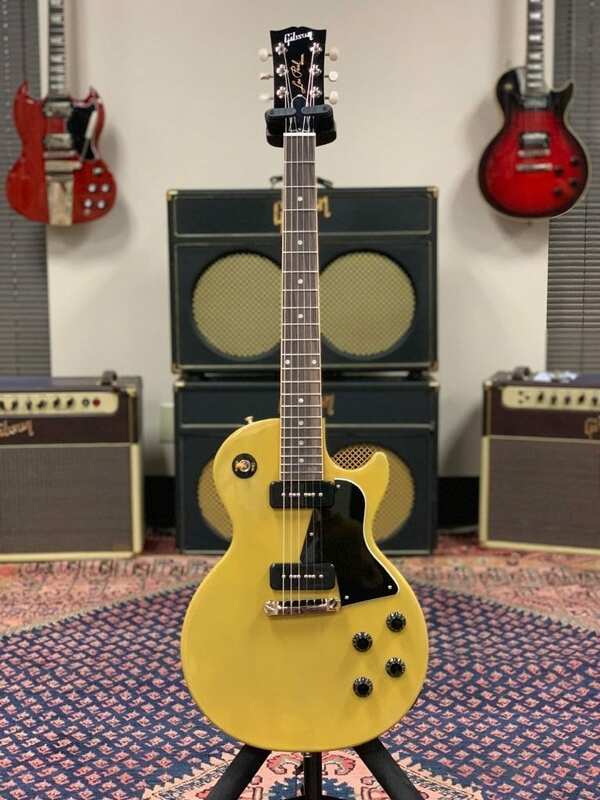 Gibson has also teamed up with Chuck Berry’s son and grandson to re-create Berry’s famed ES-350T model. That follows on from the new Chris Cornell tribute release we saw yesterday. 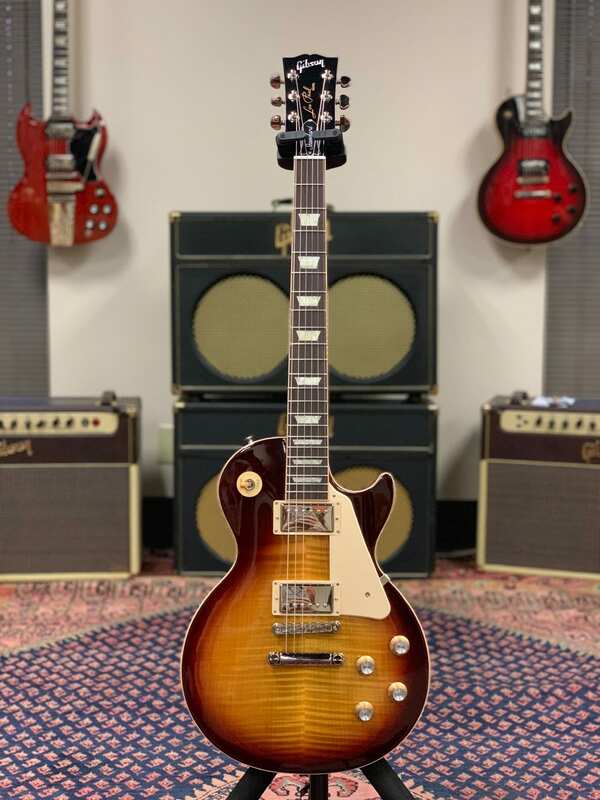 They have plenty of new guitars for 2019 and so hopefully, this year will be the start of the company getting back on top. Cool. But what about the outrageous pricing?? Where are you seeing outrageous pricing? Around here street price is quite reasonable for a US-made guitar. 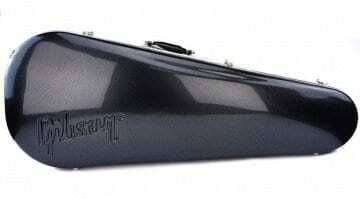 If anything, I find the pricing of Chapman or Solar guitars, which are 100% made in Indonesia, Korea and mainland China, outrageous in comparison. build your own its cheaper and you will have something to be proud of. I bet the prices haven’t dropped back to the 50’s.